Investigative reporter Taylor Kerrick is supposed to be off duty. She’s supposed to be enjoying the honeymoon that career pressures keep forcing her and photojournalist Matt Anderson to delay. 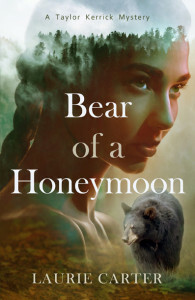 But when the couple finally arranges a retreat at the mountain lodge owned by Taylor’s friends, a string of troubling incidents and the gruesome discovery of a mangled bear carcass conspire to derail their romantic plans. 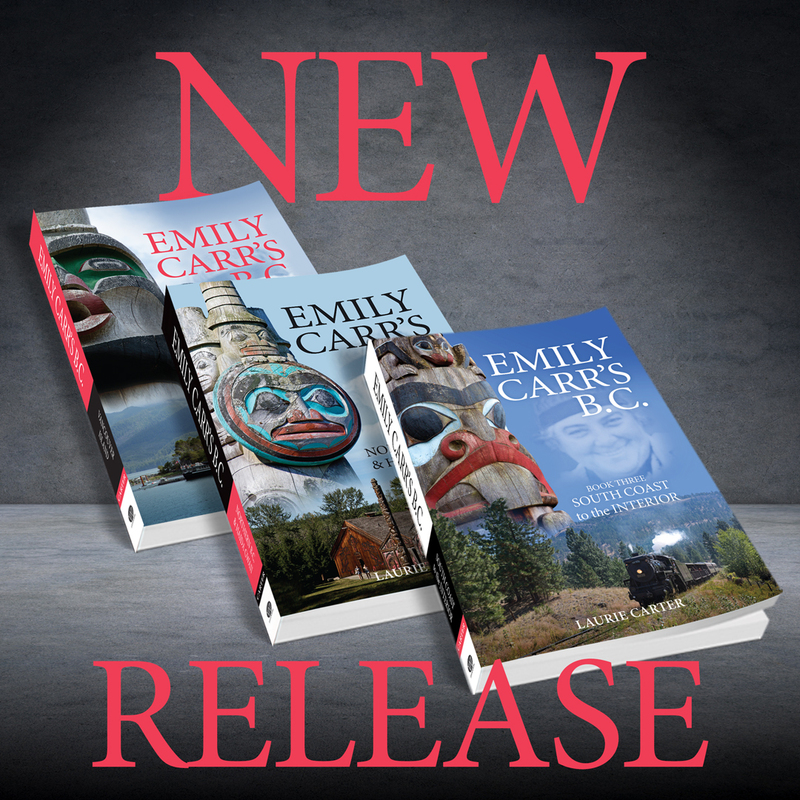 Taylor smells a story, but she holds her professional drive in check—until Matt’s sudden departure on an emergency assignment. Hurt and angry, Taylor gives free reign to her impetuous streak. Not a good idea any time, and definitely not in mountain country. Without warning, the frustrated reporter lands herself in mortal danger, threatened by unforgiving terrain and unscrupulous poachers. Reunion with her man does nothing to dampen her curiosity and Taylor soon ropes Matt into the hunt. As the reporter follows her instincts, the couple’s investigation takes an unexpected turn and the newly forged team faces a grave test. 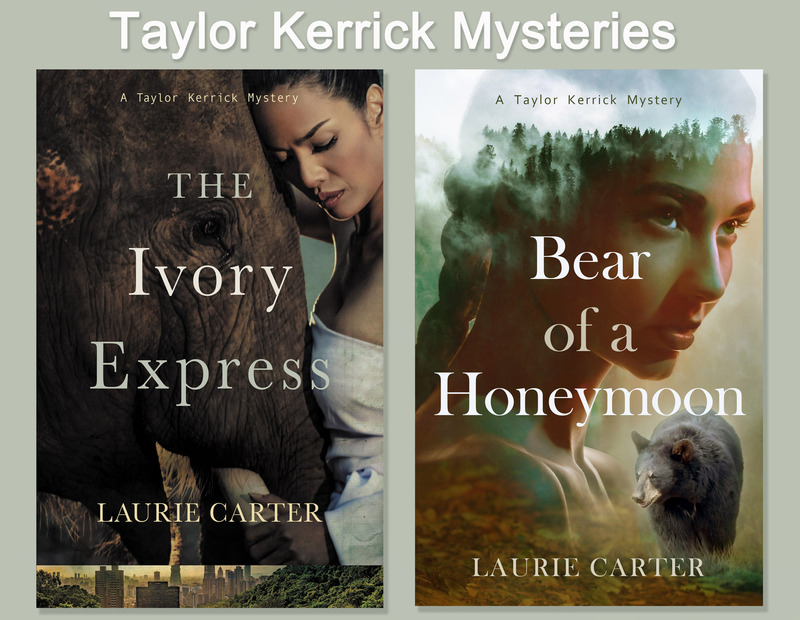 Book 2 in the Taylor Kerrick Mystery series.